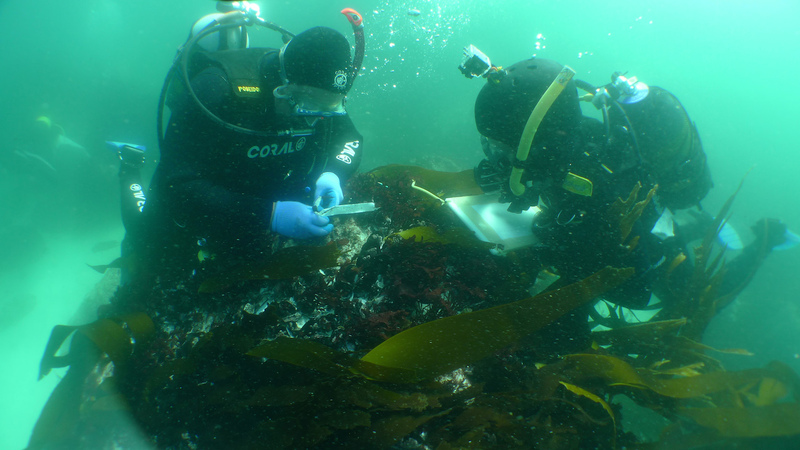 Long-lost between two reefs off the coast of Cape Town, South Africa, are the fragmented remains of a Portuguese slave ship, now identified centuries later as the first known wreck of its kind. 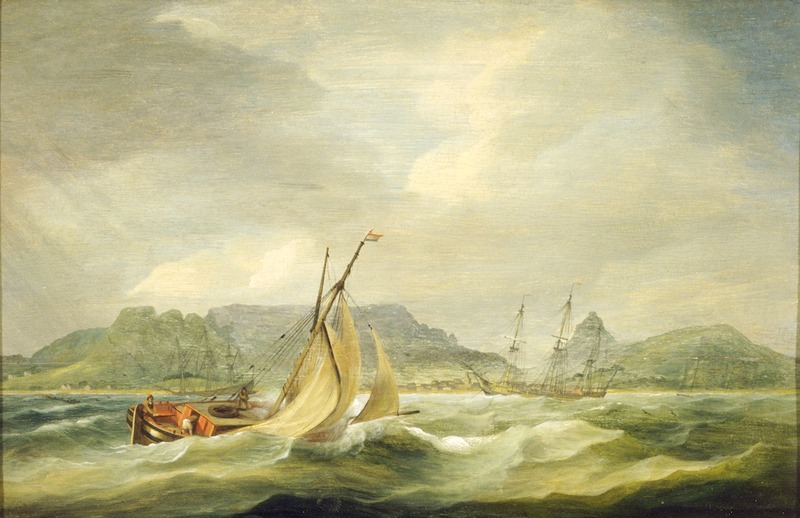 Ripped apart near the Cape of Good Hope in 1794 while en route to Brazil, the ship carried over 400 enslaved people from Mozambique. More than half were killed in the wreck, and the rescued were resold into slavery. Artifacts retrieved this year from the waters will be part of the inaugural exhibitions at the Smithsonian’s National Museum of African American History and Culture (NMAAHC), scheduled to open in the fall of 2016. The long-term loan to the Smithsonian from Iziko Museums of South Africa was announced in a release today. 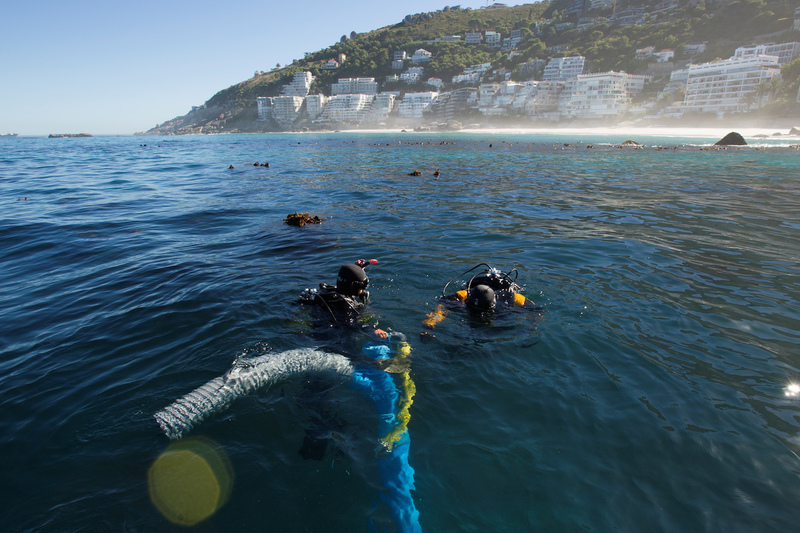 These forgotten artifacts are just now coming to the surface thanks to an initiative launched in 2008 called the Slave Wrecks Project, a partnership between the Smithsonian, Iziko, George Washington University, and other institutions in the United States and Africa. 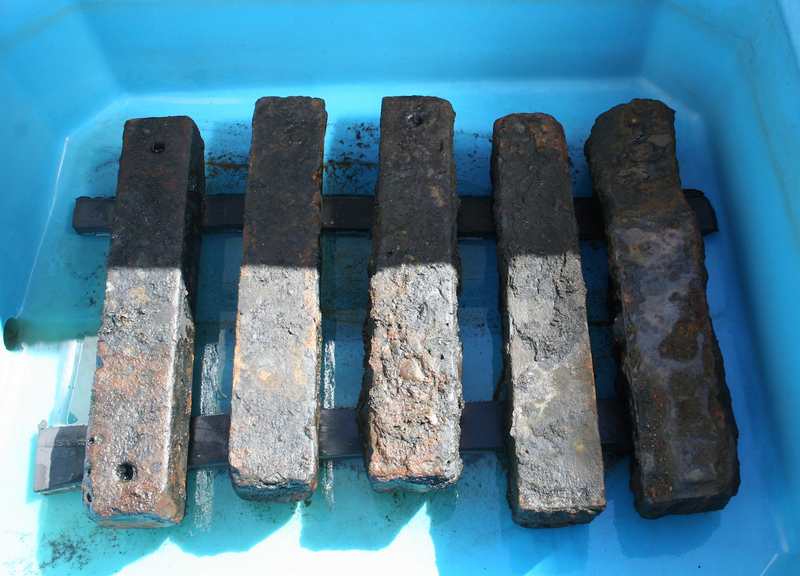 It’s those iron blocks, according to the New York Times report, that confirmed the scattered debris as a slave ship. They were often used to weigh down slave ships whose cargo was lighter — due to humans who died, suffered malnutrition, and moved around during the voyage — and more in flux than most ships of its size. The São José was one of the first slave trade ships to be working out of East Africa, extending the human trade throughout the continent. So those simple metal ballasts retrieved from the sands are as grim a find as any human remains, which have not been discovered at the site. In both the Americas and Africa, archaeological sites of the slave trade have yet to be thoroughly studied, such as the Shockoe Bottom slave trade site in Richmond, Virginia, now threatened by construction of a stadium, although an archaeological dig was approved in April by the City Council after public outcry. 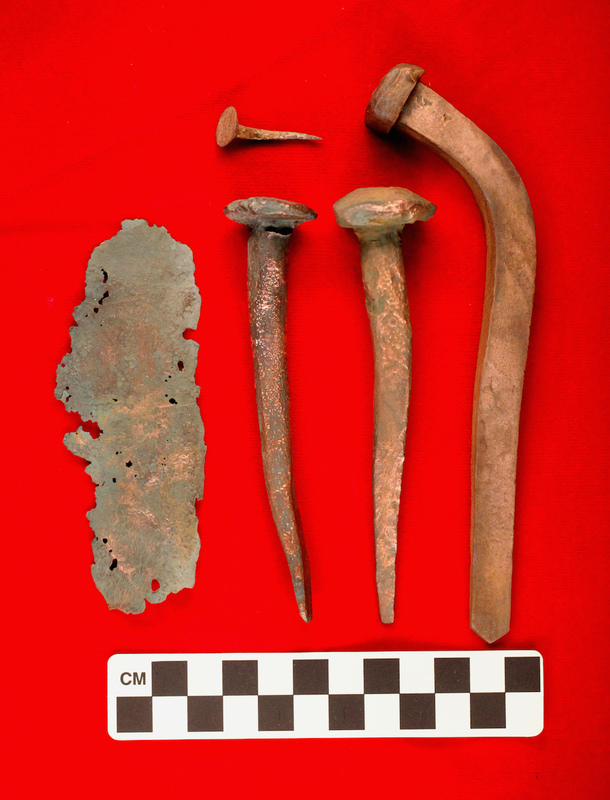 When these objects from the South Africa ship wreck go on view at NMAAHC next year, the corroded metal will represent a moment in history and memorialize those lives lost, but also in turn the millions of people enslaved and transported in ships from Africa. The National Museum of African American History and Culture is scheduled to open in 2016 on the National Mall in Washington, DC.